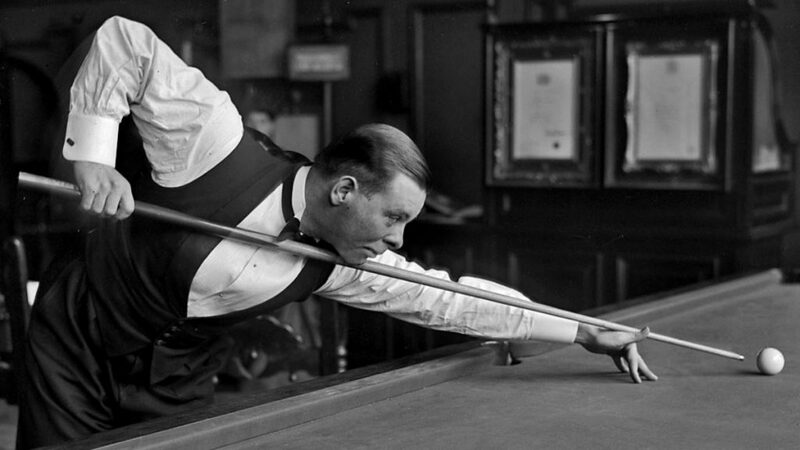 How do you aim while playing snooker? 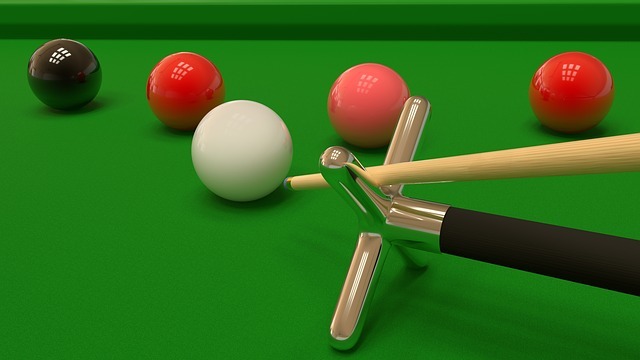 When it comes to playing snooker, aiming and scoring and winning is the main purpose of the game. Once the above is accomplished, the fun and reward for hard work is paid off. 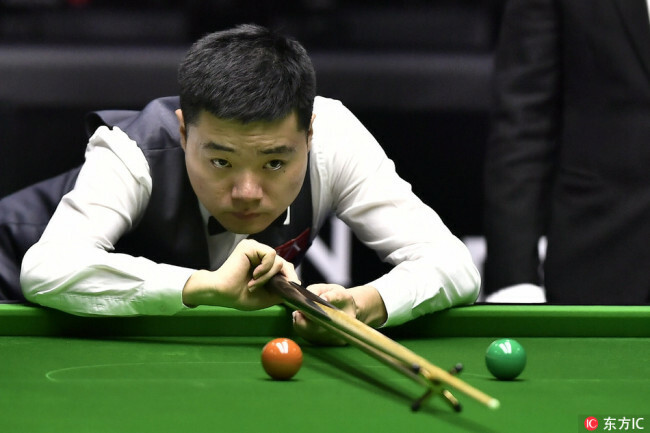 Suppose you are watching a snooker game being played, you will notice players potting with ease and you might think the scoring is as easy as it seems but not its not.There is a test and its best experienced when you are given that cue stick and you meet the reality of ‘hit and miss’. In that sense, when playing snooker, there are several positions that will allow you to aim directly at your target. Your body posture all the way from your eyes to the feet contributes a lot when you are preparing to aim that ball. What are the Techniques and positions for accurate potting? Enhanced mental visualizations.For the game to be enjoyable and more fulfilling, having techniques of how it’s done makes the game enjoyable since you will be potting. Consider applying enhanced mental visualization. This is a technique that has seen many sports person’s score in various games. Similarly, in this sport, you can apply mental visualization whereby you play the ball in your mind and see its possible movements. This mental exercise improves your concentration by focusing it to the target. When it comes to scoring, you need to have already created the sound and any movements in your mind. When you hold the cue stick in your hand, make sure your eyes focus on the aim line and not on the target line. You can thereafter use your cue stick to shoot at the target ball through your aim line. When choosing a shooting position, make sure it’s a comfortable position. You can bend slightly with your elbows angled. Your leg position should be; one foot in front of the other. This encourages stability. Your direction fingers should form a V-shape. This edge ensures that your aiming line is maintained as well as your target line. This makes potting possible. How about the cue stick? Well, keeping the cue stick in a steady position will increase your chances of making a non-interrupted shot. Therefore, your cue stick should be the first observation you need to work on. Finding the best position and concentrating will result in steadiness while you plan to make that shot. Angled balls sometimes are difficult to hit. How about if you tried probability. Probality will help you know the right angle to hit that ball towards the cup. 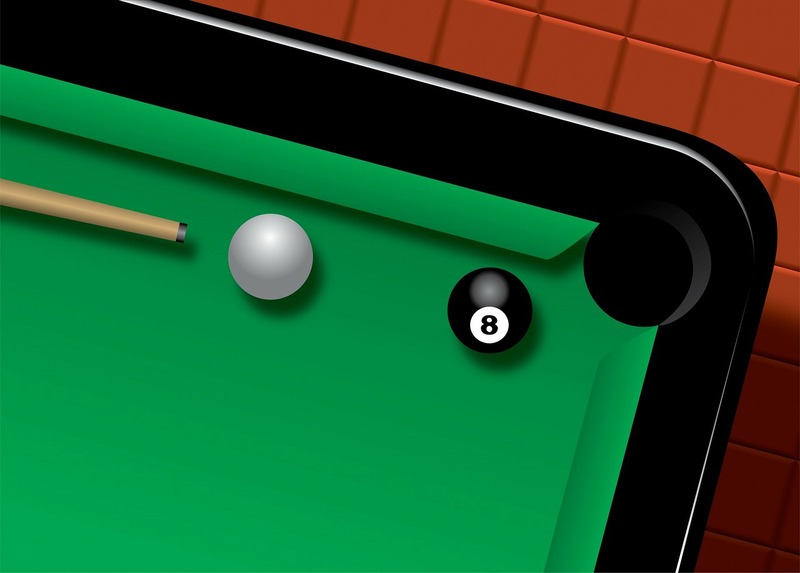 As you move around the table, try figuring out the ‘how about’ puzzle, it will assist you in streamlining the ball, making you discover the easiest ways to make accurate hits. 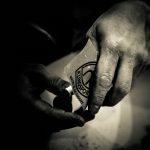 Other aiming methods include stunning where you hit under the cue ball.This makes the ball, turn backwards, leaving the hit target moving to the cup.This is safe as it won’t put you into being penalized.This also enables the cue ball to align itself in a position where you can take another shot. Well, aiming seems an easy task, but without the necessary know-how, your game will be frustrating and this will cost your chances of being a champion. With the necessary practice and learned skills, you can become the best aimer as you make snooker your best game.